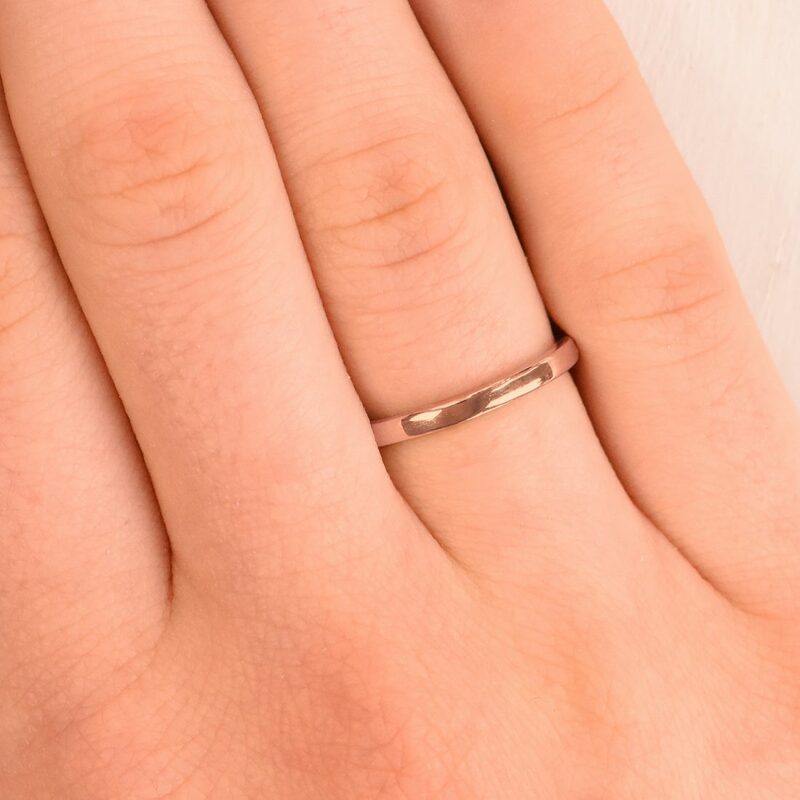 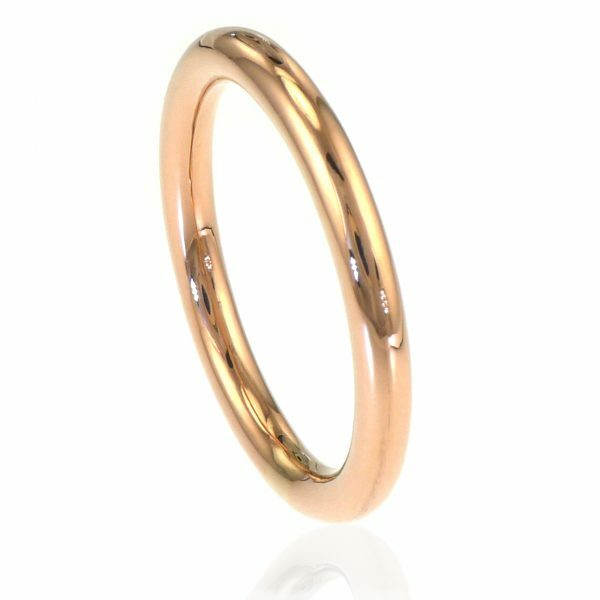 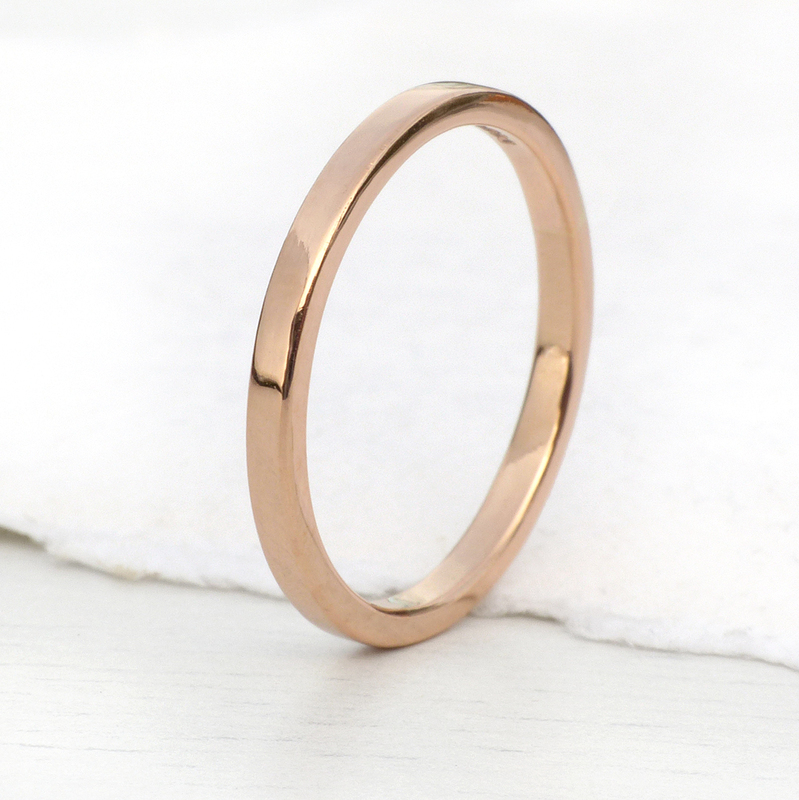 A slender solid 18ct rose gold wedding ring with a slim 2mm band width and 1.5mm depth. 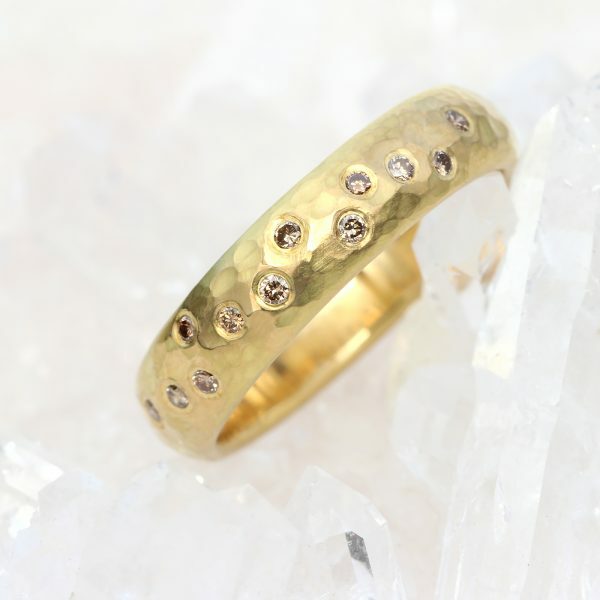 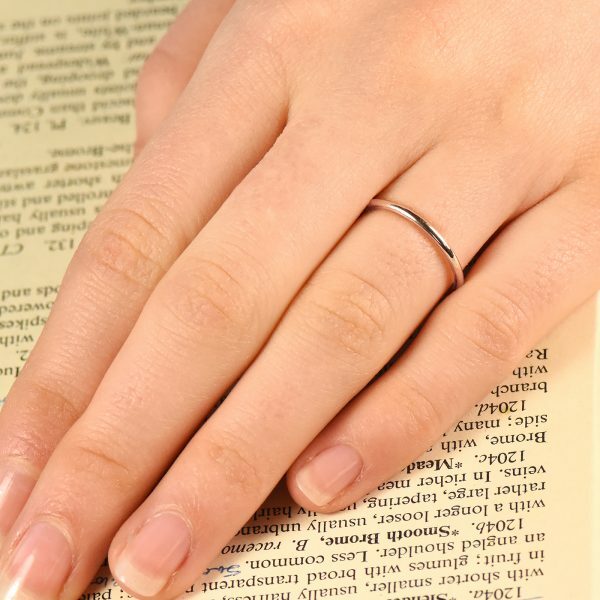 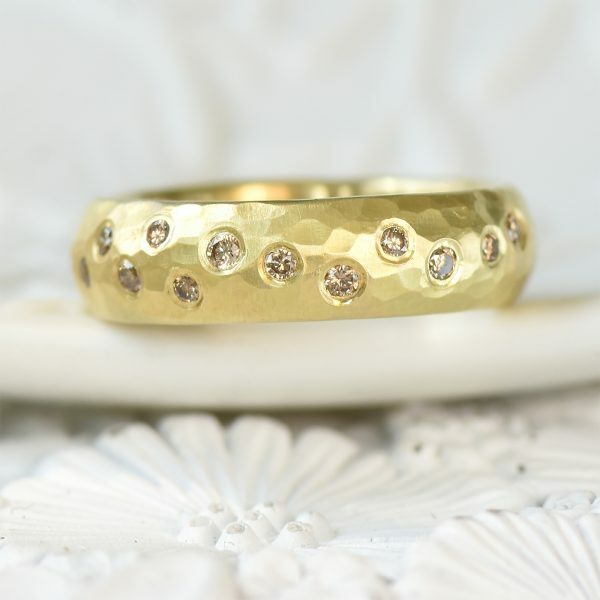 An elegant and ethical handmade wedding ring using gold from recycled sources. 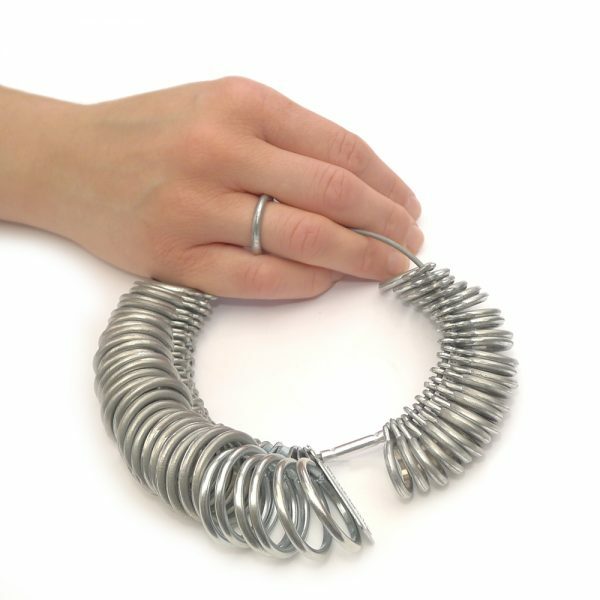 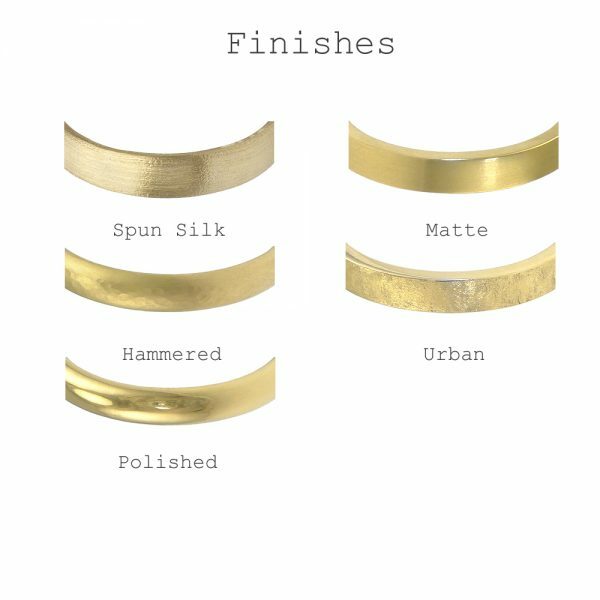 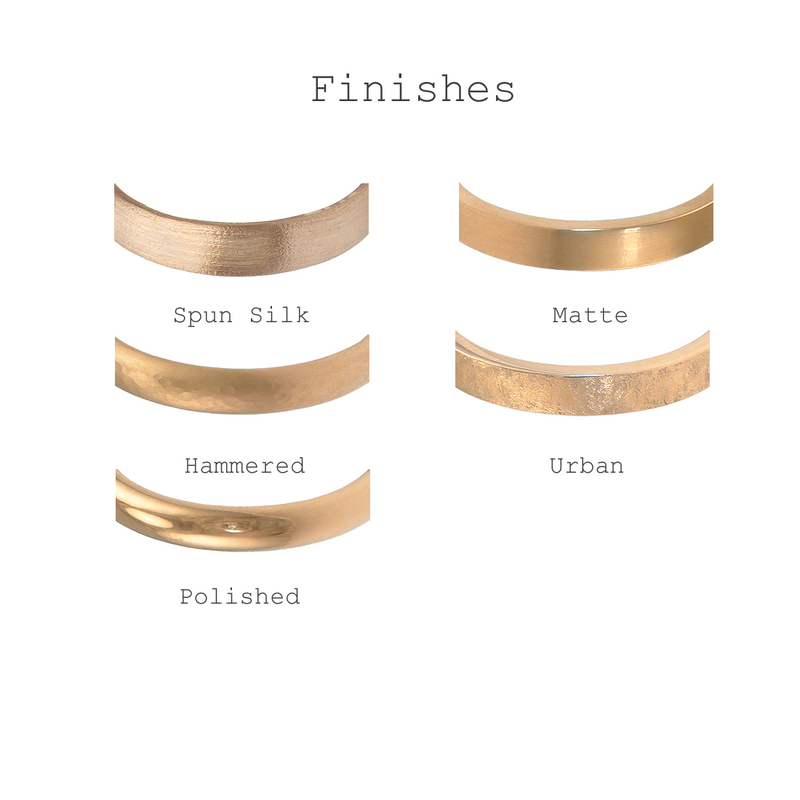 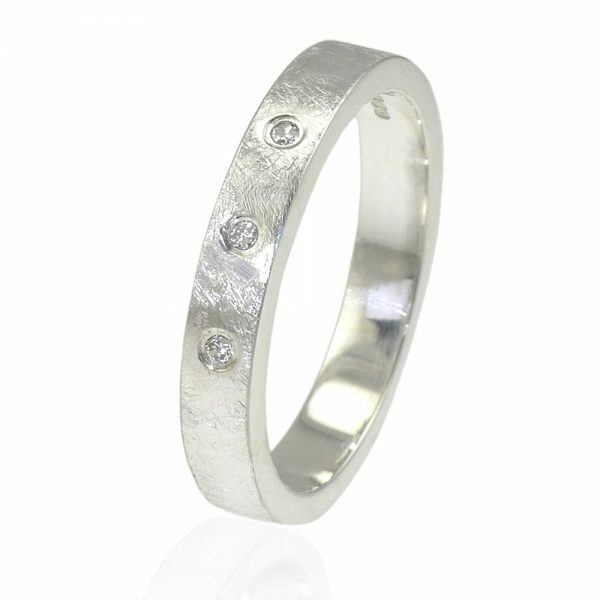 Choose between a choice of 5 finishes, with the option to order in any UK ring size or 1/2 size. 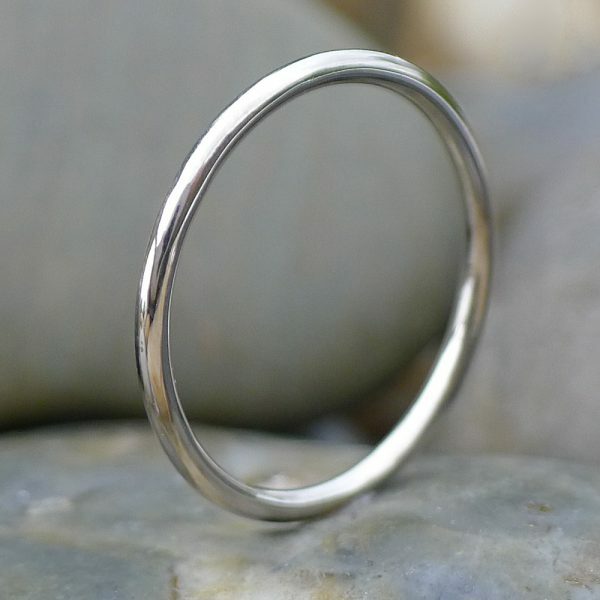 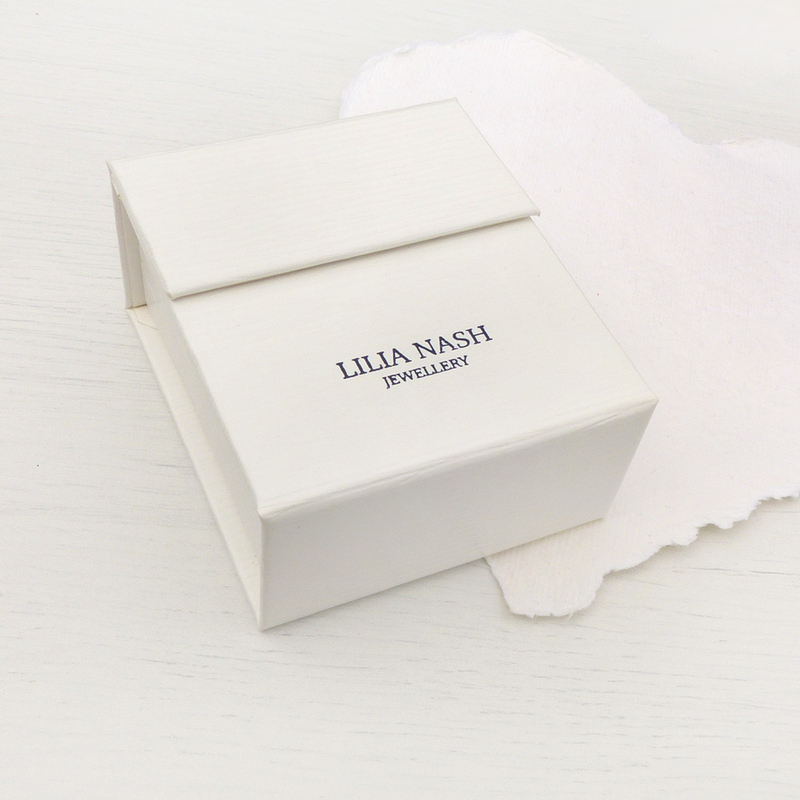 Your wedding ring will be made to order, hallmarked by the Birmingham Assay Office (UK) and dispatched within 6-8 weeks of your order date.